GA-Photos: Happy 90th Birthday, Hank Jones!! 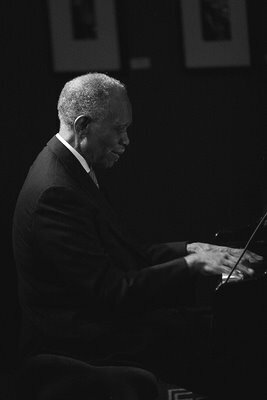 Happy 90th Birthday, Hank Jones! !